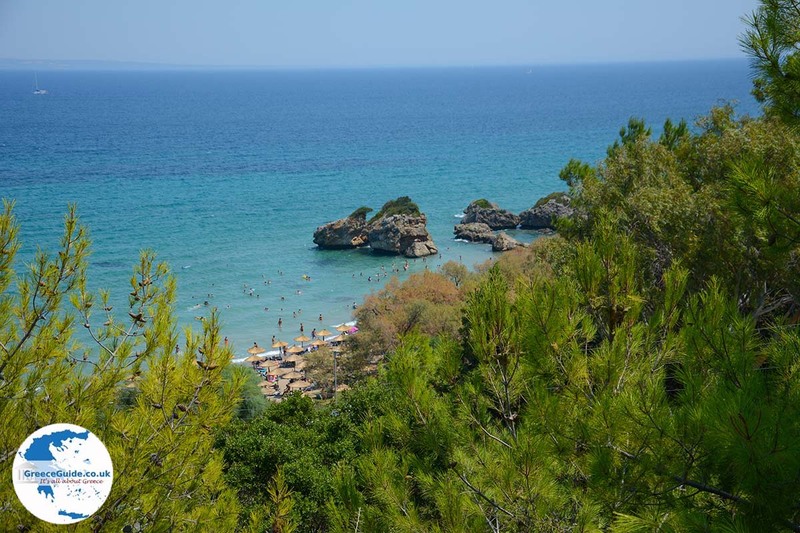 Porto Zorro (or Porto Zoro) is a popular beach in the southeast of Zakynthos Island. 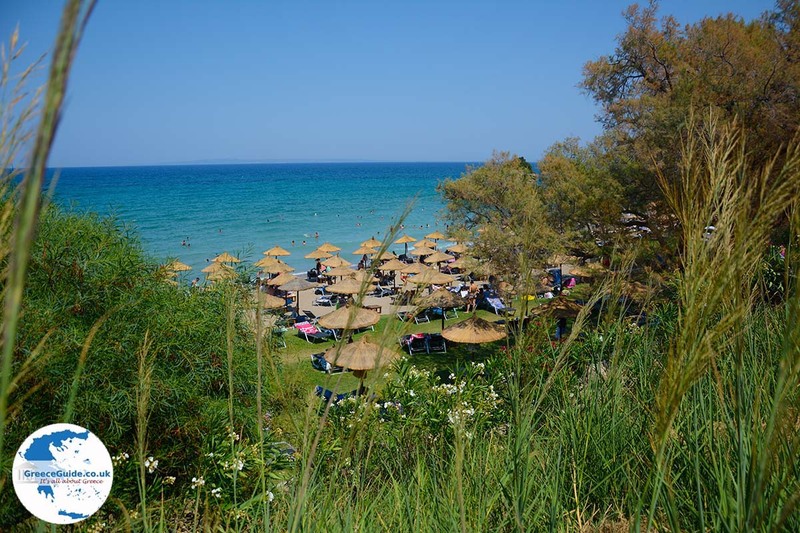 It is 11 kilometers (6 mi) from Zakynthos town located. 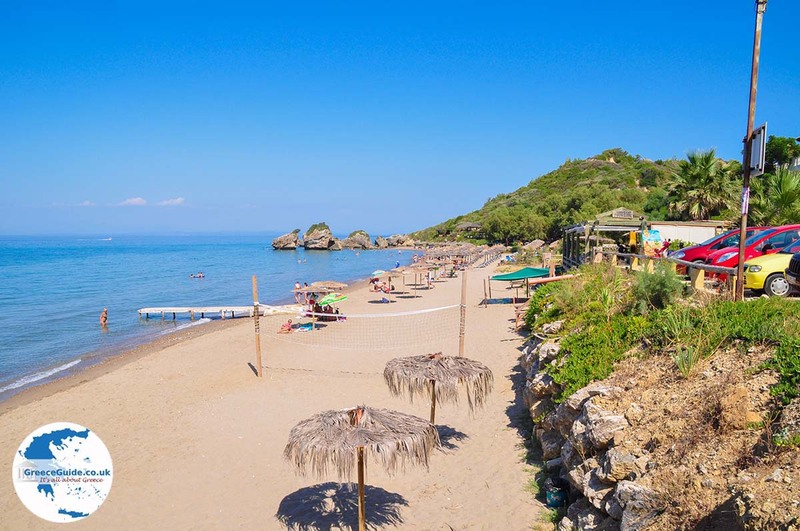 On this beach is the same-name hotel and the beach bar 'Porto Azuro' (Porto Azzuro). 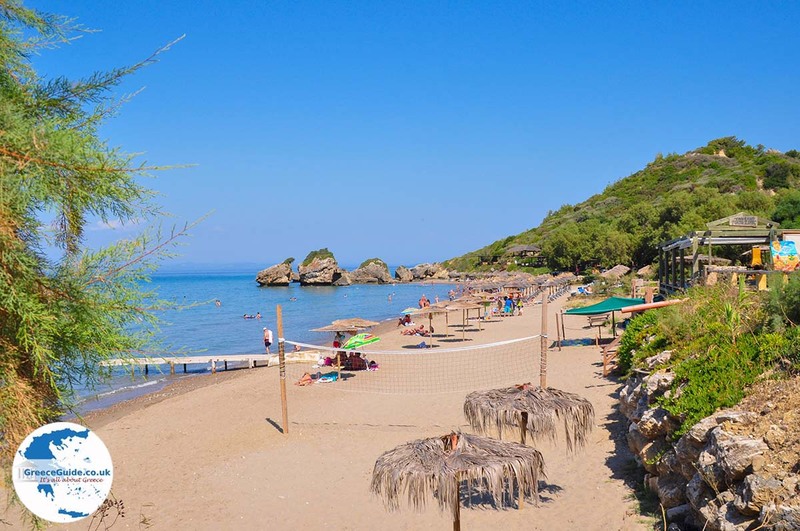 Porto Zorro beach has a beautiful sandy beach that is very crowded in high season. Characteristic of this beach are the rocks in the water at the southern end of the beach. 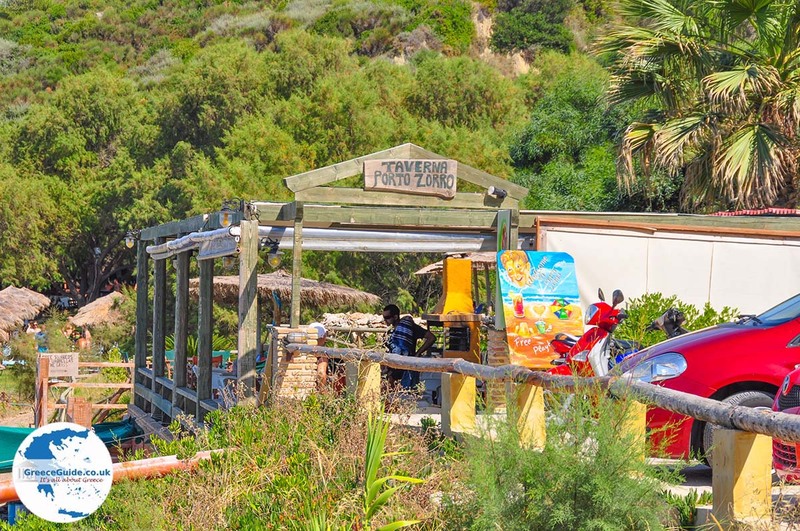 On this side is the beach bar Porto Azuro, where you can cool down under the trees and there is a lawn where you can enjoy the beautiful beach and the sea view on a beach bed. The slopes of the mountains around it are well-groomed. There are several parking areas where you can leave the car. (Parking is free here). 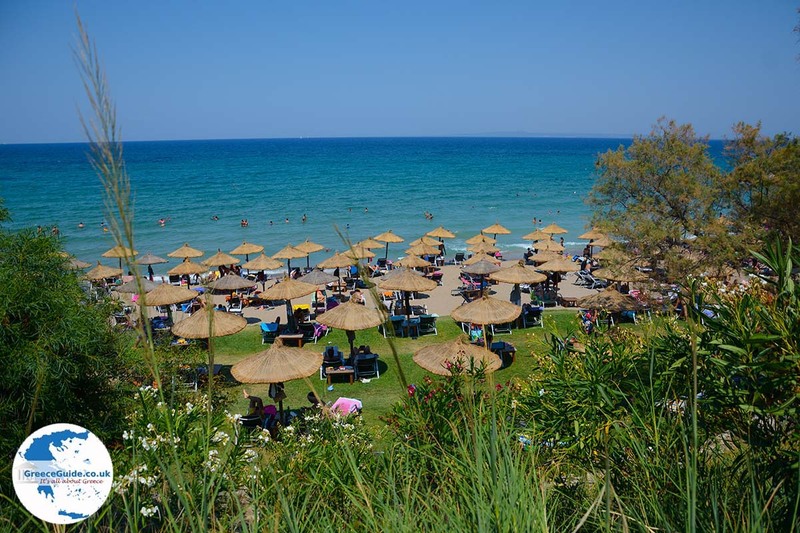 However, the parking spaces at the beach are usually full during high season. 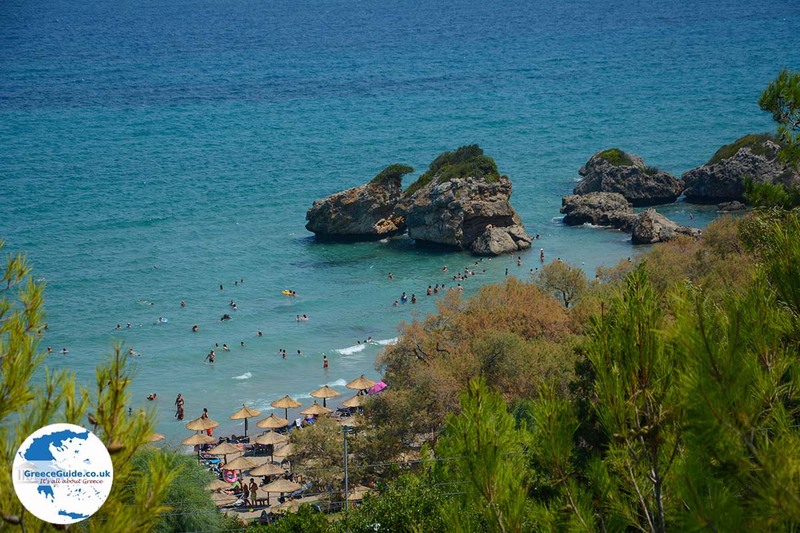 Porto Zorro is located just over 1 kilometer (0.6 mi) from the center of Vassilikos. Here you will find all kinds of taverns and shops. 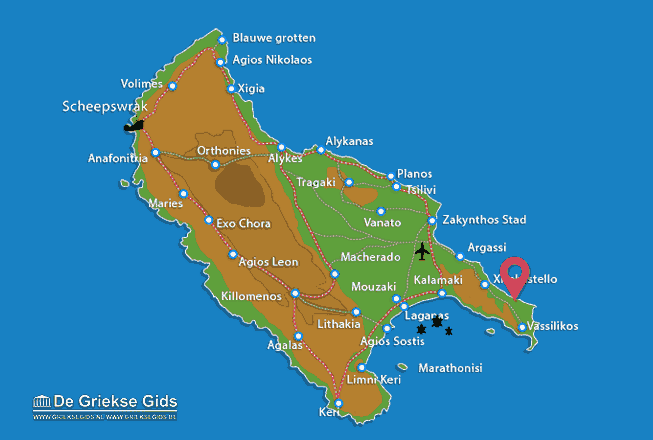 Zakynthos: Where on the map is Porto Zorro located?